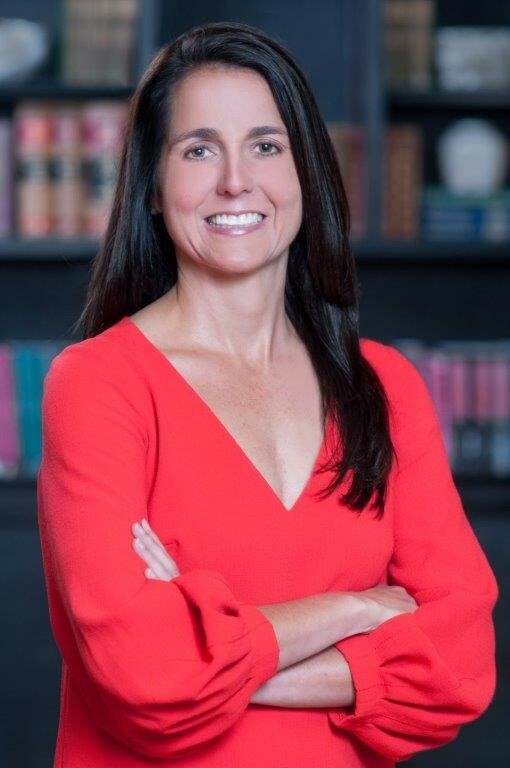 Dawn Bonnecaze is a founding member in our firm and manages the transactional practice of the firm which includes business and corporate, estate planning and taxation. Dawn’s clients include both small and large business entities (for profit and nonprofit) in a variety of corporate and transactional matters and general corporate and business law issues. She advises individuals and families in estate planning, wills, trusts, successions and probate matters. She represents business entities, local taxing authorities, and individuals involving tax disputes, audits and litigation matters. She advises and assists clients on the formation, reorganization, and liquidation of corporate structures. Dawn also represents clients before other state agencies regarding insurance regulatory matters, state incentive tax programs, and nonresident contractor licensing and reporting issues. Representation of Health System that owns and operates several Hospitals and Joint Ventures in corporate transactional matters including physician practice acquisitions and other joint venture acquisitions and dispositions; contract review and negotiation of employment agreements, professional services agreements, independent contractor agreements and ancillary equipment and third party service agreements; real estate leases; and other corporate matters involving formation, dispositions, and reorganizational issues. Representation of industrial clients involving general contract review and negotiation of service agreements; drafted Carrier-Broker Transportation Agreements; and assisted with sale and transfer of trucking certificate with Louisiana Public Service Commission. Representation of clients before the Internal Revenue Service, Louisiana Department of Revenue, Louisiana Board of Tax Appeals and Local Taxing Authorities for tax disputes, audits, and controversies arising out of corporate, partnership, estate, and personal income tax returns as well as transactional tax matters including sales and use taxes, ad valorem taxes, and state tax credit programs. Representation of clients with formation of closely held business; professional entities; corporate restructuring of consolidated groups; reorganizations and conversions involving corporations and limited liability companies, and liquidations. Representation of clients in Estate Planning and Probate matters including preparation of Wills, Trusts (Testamentary and Inter Vivos), Living Wills; Healthcare Power of Attorneys; preparation of succession and probate documents and succession accounting; individual estate planning with family limited partnership interests; and assisted with estate and gift tax return examinations with the IRS. Representation of clients involving State and Local tax matters, including corporate income and franchise tax matters for domestic and foreign corporations; contractor registration for local and out of state contractors; and partnership registration and compliance issues. Representation of clients in the formation of nonprofit charitable organizations and foundations, including application for tax-exempt status with the Internal Revenue Service. Review and advise clients involving nonqualified deferred compensation arrangements for privately held companies, financial institutions, and physician practices. In House Counsel for local Insurer and assisted with conversion of Mutual Insurance Company to Stock Insurance Company with a Mutual Insurance Holding Company Parent and licensing with Departments of Insurance in Louisiana, Mississippi, Texas, and Arkansas. Boston University - Master in Law in Taxation – 1998. Louisiana State University, Paul M. Hebert Law School – 1997. Louisiana State University, Bachelor of Science, Major in Accounting – 1993. Licensed Certified Public Accountant - 2002. Founding Member – Bienvenu, Bonnecaze, Foco, Viator and Holinga, APLLC – 2011-Current. Partner – Taylor, Porter Brooks and Phillips LLP – 2009-2011. General Counsel – Stonetrust Commercial Insurance Company – 2004-2006.